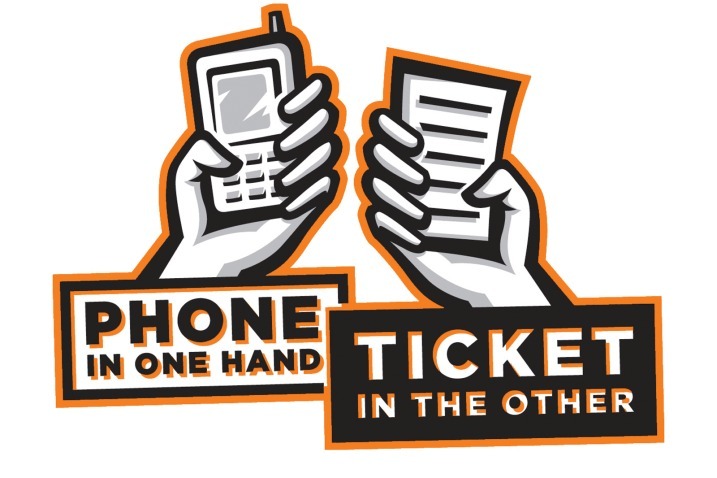 Distracted driving can take on many forms: texting, phone calls, applying makeup, talking to someone else in the car, changing music, or even daydreaming. Although not exclusively prohibited by law in any state, eating while driving is another serious, yet regular distraction that many people fail to consider when thinking of distracted driving. Whether you are running late to work or trying to save time while sitting through traffic, we are all guilty of eating behind the wheel at some point, but just how of a problem bad is it? A 2010 study found that in the past 30 years, eating while concentrating on something else, such as driving, eating lunch at your work desk, looking at your cell phone, or watching television, has increased from 20% to almost 50% today. According to a study by Lytx, drivers with food and drink are 3.6 times more likely to be in a car crash than their attentive counterparts. A small study of 1,000 drivers done by Exxon Mobil found that 70% of drivers eat while driving and 83% drink beverages. While frequently mentioned across the internet, unfortunately the original source of this study could not be found. The National Highway Traffic Safety Administration estimated that 65% of near miss crashes are caused by drivers who are eating or drinking. Researchers at the University of Leeds found that drivers who snacked and drank while driving were up to 44% and 22% slower to react than usual, respectively. As mentioned above, eating and drinking while driving is not strictly prohibited by law. However, the way in which most distracted driving laws are worded leaves room for interpretation, opening the door to some instances where this legal idea has been challenged. In January of last year, a man in Georgia was pulled over and ticketed for eating a cheeseburger behind the wheel, charges that were later dropped. In January of this year, a woman in the UK was fined £145 and three points on her license for eating a banana while stuck in a traffic jam. And just a few months ago, New Jersey introduced a bill that would punish drivers who eat or drink while driving. While not explicitly illegal, eating while driving does represent a gray area of the law. Any personal injury lawyer will tell you that if a distraction by food or drink leads to an accident, you will almost certainly be considered negligent, even if it is not considered illegal. And as the statistics show, eating while driving can be just as dangerous as other more common distractions behind the wheel. But a law specifically prohibiting eating and drinking behind the wheel could set a dangerous legal precedent. Would you not be able to take a sip of water or enjoy a light snack while on a long drive or sitting in stop-and-go traffic on your way home after a long day at work? Clearly these topics need to be explored, not only for the safety of drivers everywhere, but also to determine what simple liberties drivers are afforded when on the road. What do you think? Should eating or drinking while driving be considered illegal, or at least have some form of restrictions imposed over certain food and beverage items? Eating and driving is one among the major reasons of accidents. Close calls are about 20 to 30% more than actual accidents happen. Many drivers experience close calls while changing the radio, shaving, reading Journal. Drive safely and Eat Safely.